These are the best microphones for singing and recording vocals under $200. Equipped with a switchable 80 Hz high-pass filter and 10 dB pad, the AT2035 handles high sound pressure levels with ease. Along with its rugged construction and high-performance specifications, the AT2035 provides an exceptional level of consistency from model to model. It comes equipped with a protective pouch and a custom shock mount. 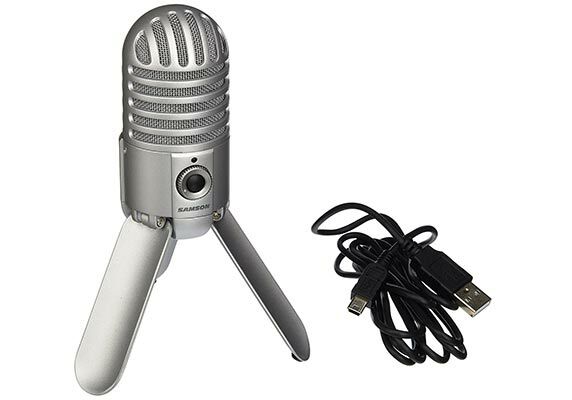 Equipped with digital output, the Audio-Technica’s USB microphones are designed for digitally capturing music or any acoustic audio source using your favorite recording software. 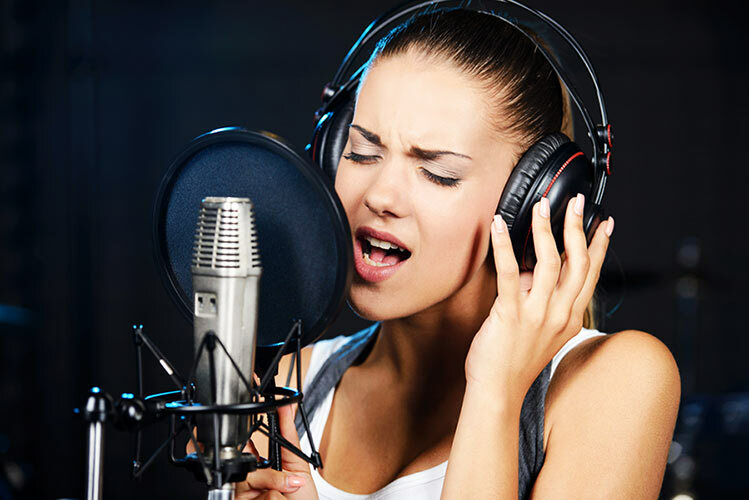 The microphones offer studio-quality articulation and intelligibility perfect for singer/songwriters, podcasters, voice-over artists, field recorders, and home studio recorders. 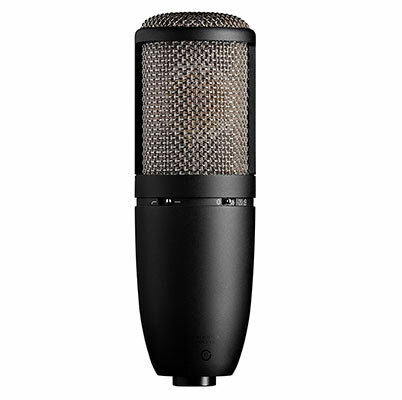 The AKG Perception 420 Studio Condenser Microphone features legendary AKG sound quality and a dual-element design that accommodates cardioid, omni, and figure-8 patterns. The Perception 420 includes a shock mount and a metal case, and is equipped with a -20dB pad switch and a bass cut filter switch that allows easy removal of wind noise and other unwanted low frequencies. 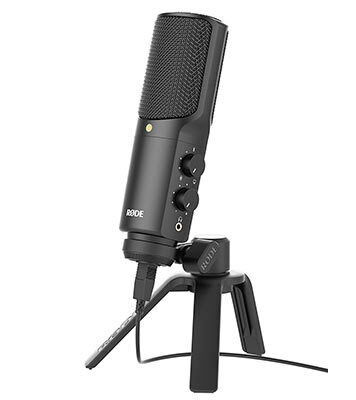 Create unparalleled recordings directly in your computer with Blue Microphone’s Yeti USB Microphone. 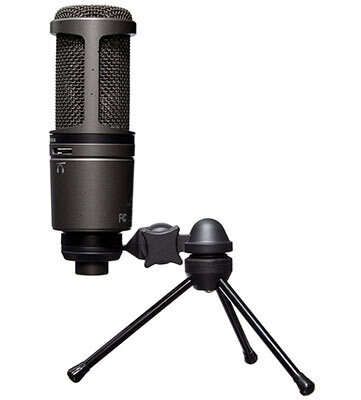 The Yeti uses Blue Microphone’s proprietary tri-capsule technology to produce pristine, studio-quality recordings. 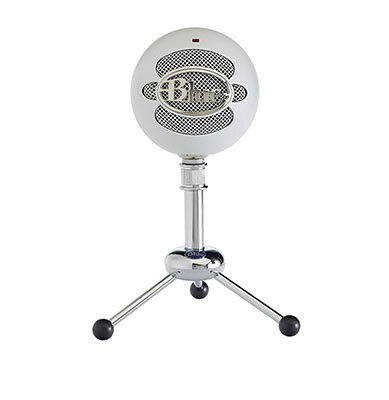 It features four different pattern settings so you can record vocals, instrumental music, podcasts, or interviews in ways that would normally require multiple microphones. 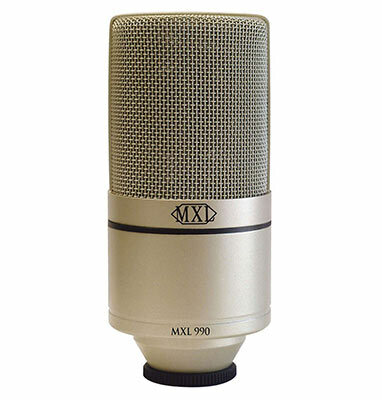 The MXL 990 Condenser Microphone with Shock Mount has a silky, sweet high end while retaining tight, solid low and midrange reproduction. 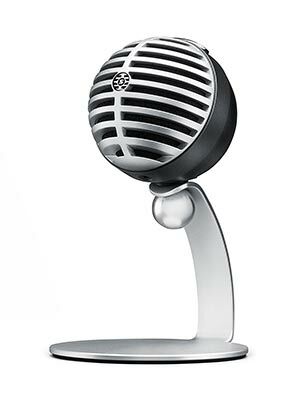 The 3/4″ gold-sputtered diaphragm creates a professional sound suited for digital and analog recording. Engineered for quick and easy portable use, the MOTIV MV5 Digital condenser microphone delivers convenient, high-quality plug and play audio capture for Mac, PC, iPhone, iPod, iPad and Android devices. Featuring three onboard DSP presets (Vocals, Flat, Instrument) that ensure optimal settings for capturing virtually any sound source. 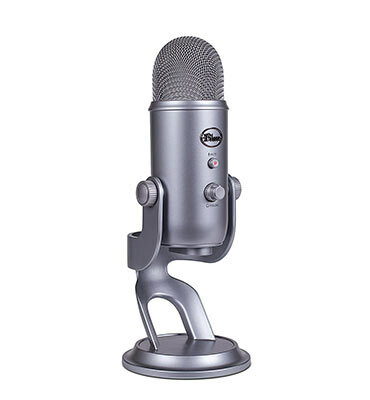 Ideal for everything from music to podcasting to audio for desktop video chats. 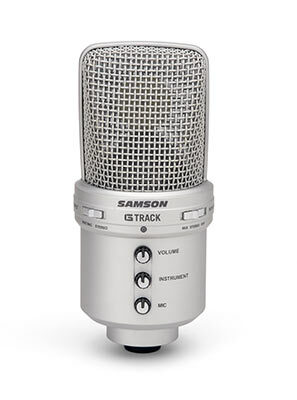 Samson’s G-Track is the total solution for taking you from inspiration to finished tracks. 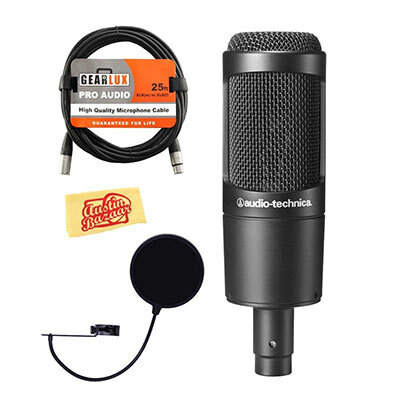 As the world’s first USB condenser microphone with a built-in audio interface and mixer, G-Track allows for simultaneous stereo input and gain control of vocals and guitar, bass, or keyboard while also providing switchable stereo, mono, and computer monitoring through an on board headphone output. In addition, G-Track features a large 19mm diaphragm configured in a supercardioid pickup pattern to provide a smooth, flat frequency response.